Air Shepherd | Join us to stop the poaching of elephants and rhinos. 40,000 elephants were killed by poachers last year. Drones and supercomputers can stop it. With 40% of the goal already raised, the campaign runs until April 11th, 2015 so there is still time to support this humane initiative. Visit the Indiegogo campaign to contibute to the project. It is twilight, between 6:30 pm and 8:30 pm. A team of poachers feigns a distressed vehicle on a roadside near an animal reserve somewhere in southern Africa. Having scouted the animal earlier in the day, or having been tipped off by a corrupt official or willing tribesman, they quickly move into action. They kill, cut off horns and tusks, and rapidly leave the area, all under the cover of darkness. Poachers operate under the cover of night — rangers haven’t had an effective way to anticipate where attacks are likely to occur across the vast land areas that need protecting — until now. Africa is loosing about 7% of its elephant population to poaching annually, according to research published in the Proceedings of the National Academy of Sciences, nearly 40,000 elephants were killed by poachers last year alone. 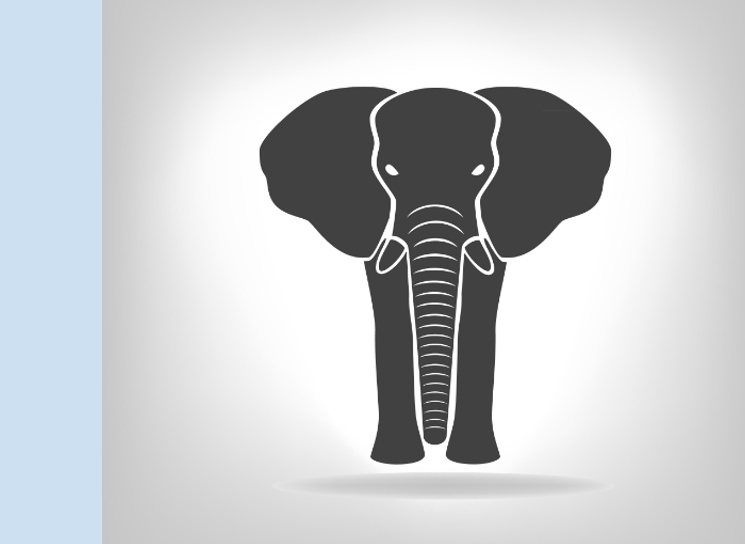 Elephant births occur at a rate of only 5% annually — this means, more elephants are being killed than are being born. 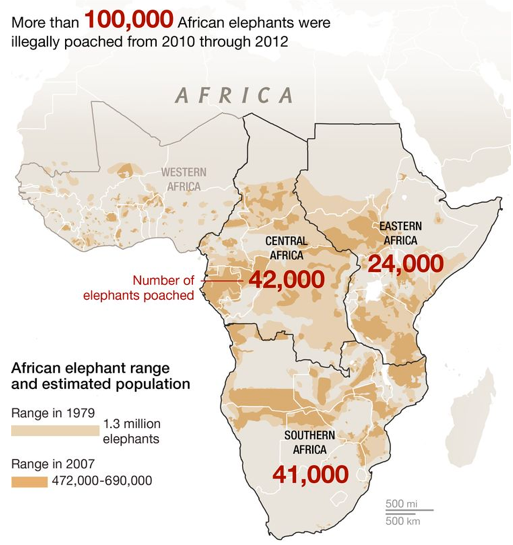 At this rate, based on current animal population rates from the African Elephant Database (AED), all elephants in the wild will be dead in approximately ten years. 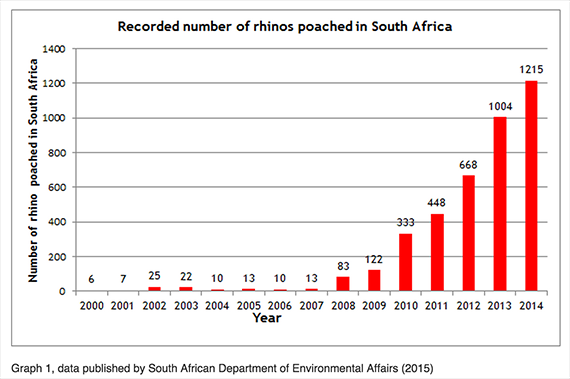 The situation is equally dire for rhinos, according to 2015 data published by the South African Department of Environmental Affairs an astounding 1,215 rhinos were killed by poachers in South Africa in 2014 — that’s 3 rhinos per day — one rhino every eight hours. The Western black rhino was declared extinct by the International Union for Conservation of Nature (IUCN) in 2011 with poaching indicated as the primary cause. The IUCN has recently placed all five remaining rhinos species on the RED LIST of threatened species. Three out of five rhino species are classified as critically endangered due to poaching. As with elephants, we will soon reach a tipping point with rhinos as well, where deaths outpace births. Since 2000, the burgeoning middle class in China has been driving the demand for ivory carvings and trinkets to symbolize their new found wealth. Likewise, Vietnam is leading the demand for rhino horn, where it is being ground into a powder as an additive for cocktails, touted as cure for cancer and hangovers, and to increase virility. In a survey carried out by TRAFFIC, the wildlife trade monitoring network, they identified that these consumers are motivated primarily by image and status among their peers. The illegal wildlife trade is emerging as one of the world’s most lucrative criminal activities. 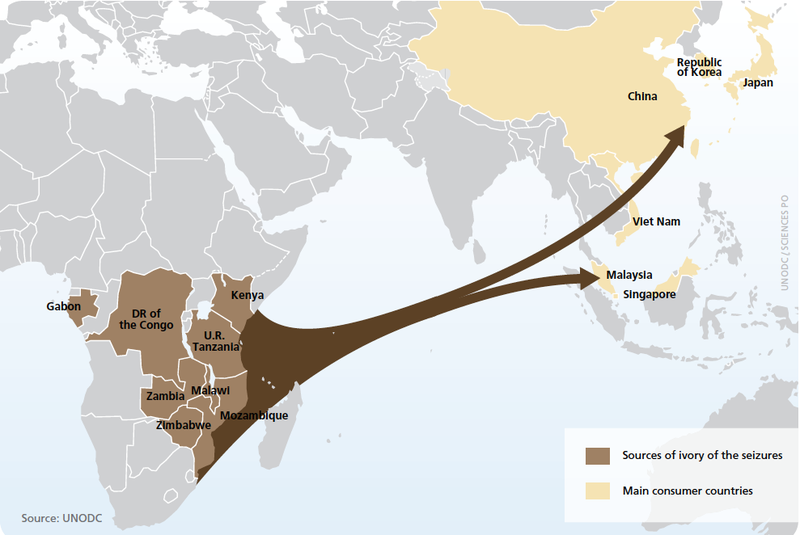 Well organized syndicates operating as transnational criminal networks linked to poaching often participate in other illegal activities, including trafficking of narcotics and weapons, some with ties to terrorist networks. Tom Snitch, PhD, at the University of Maryland Institute for Advanced Computing has developed breakthrough technology, APE (Anti-Poaching Engine). It uses sophisticated predictive analytic software, originally developed for the military to predict insurgencies in Iraq and Afghanistan, along with high resolution satellite imagery, intricate mathematics and complex algorithms to determine exactly where animals and poachers are likely to be on a given night. The UAVs operated by UDS, are equipped with infrared cameras and GPS to identify animals and poachers with thermal imaging. They can see any heat image moving across the plains at night in real time. The drones are battery powered — almost completely silent and nearly invisible, providing operators with the critical intelligence necessary to rapidly deploy rangers to the location of the poacher before he kills. “We don’t necessarily look for poachers, but we really need to know where the animals are. 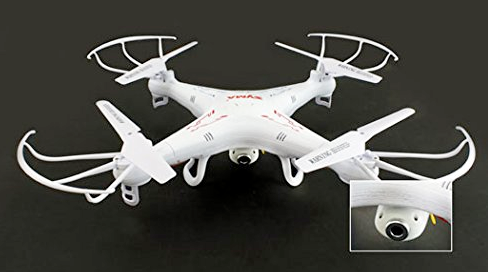 With this knowledge, we can fly UAVs in the African night sky with infrared cameras to alert us to where the poachers are coming from to attack the prey,” said Snitch. According to Snitch, he mathematically recreates what the environment was like on nights that experienced poaching in order to identify patterns of behavior. A massive amount of data is collected such as, weather conditions, wind speeds, moon phases, criminal events, ranger patrol patterns, and animal migration models — and then superimposed on high resolution satellite imagery of the area to create maps. These maps help to determine UAV flight paths, “the algorithms tell us precisely where the UAVs should look for rhinos and poachers and the model strategically places the rangers very near the animals” says, Snitch. APE has been predicting where poaching is likely to happen with more than 90% accuracy. 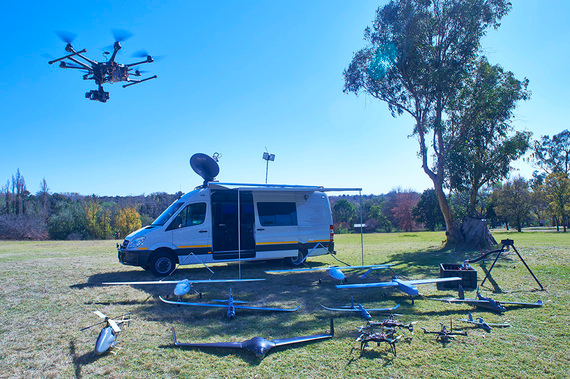 UAVs transmit infrared images in real time to operators in mobile command units– rangers that have been pre-positioned are vectored to precise locations when poachers are identified. “In short, our team has created the world’s most sophisticated model of poaching behavior,” said Tom Snitch, “we have completed analytical studies of how animals, poachers, rangers and UAVs simultaneously move through space and time. 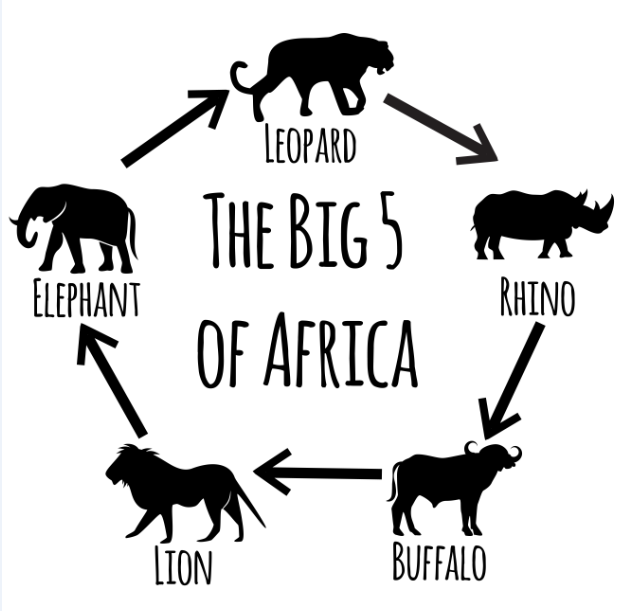 The Lindbergh Foundation aims to raise $500,000 through Indiegogo to fully implement the Air Shepherd program for one year at Ezemvelo KwaZulu-Natal Wildlife. 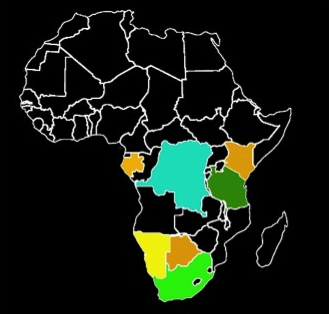 Its future plan is to expand into seven additional African countries that have indicated an interest in implementing the program. Inside Edition | Endangered rhinoceroses and elephants have a fighting chance against poachers thanks to drone technology. Over 100,000 elephants were poached in the last three years and 1,200 rhinos were killed last year alone. Poachers are killing the magnificent animals for the elephant usks and rhino horns. But now, supercomputer powered drones are chasing away poachers day and night. In 1977, the 50th Anniversary year of Charles Lindbergh’s epic New York to Paris flight, friends of the Lindbergh’s at The Explorers Club in New York City conceived the idea and General James H. Doolittle and Astronaut Neil Armstrong led a national campaign that resulted in the establishment of the Charles A. and Anne Morrow Lindbergh Foundation. For decades, the Lindbergh Foundation has been a leader in encouraging the use of technology to protect the environment. The foundation focuses on technological breakthroughs to address environmental issues. The foundation is supported by contributions from individuals, companies, foundations, and other organizations.